You may have heard that elephants and chimpanzees are incredibly intelligent animals, but do you know which nut-loving animals have been known to trick humans into unwittingly cracking their nuts open for them? Find out about the hidden prodigies of the animal world! 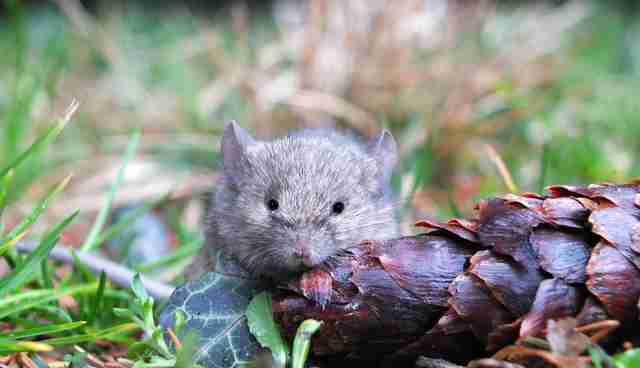 A recent study shows that mice are just as good at decision-making as rats, another rodent that is often prized for his cleverness. These animals can easily navigate their way through mazes and can be taught a number of tricks. The next time you feel the urge to scary away a mouse with a rolled-up newspaper, don't! The mouse would like to read it. 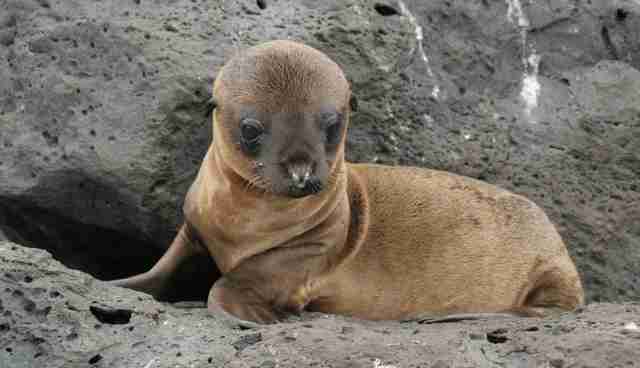 Sea lions are capable of higher cognitive functioning found mainly in humans, primates and some birds. Sea lions can even master their own game of Concentration, matching pairs of unrelated symbols through trial and error. 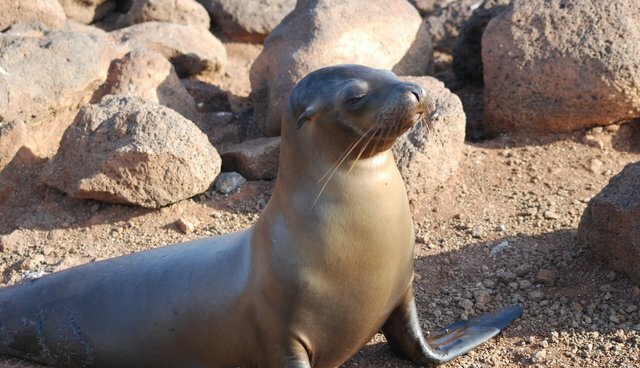 In the wild, this uncanny ability to recognize signals can help sea lions pinpoint sources of food, as well as distinguish between friend and foe. Bees can form cognitive maps in their heads, meaning they can pinpoint the location of a food source just by interpreting certain "waggle dances" from their hive mates. 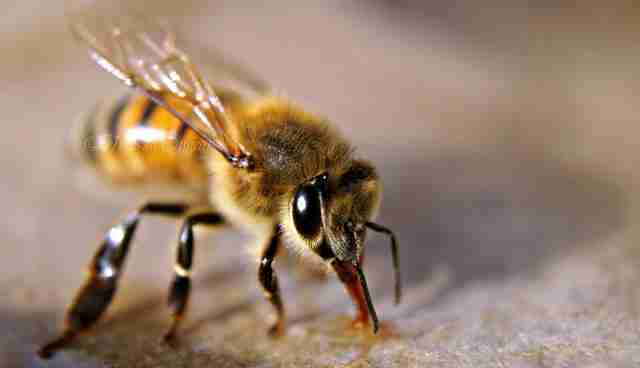 The dance involves bees wiggling their body in certain directions and angles, in order to represent the locations of food outside the hive. With these capabilities exceeding the cognitive mapping skills normally found in humans, bee intelligence presents a bigger challenge to the human ego than any bee sting ever could. 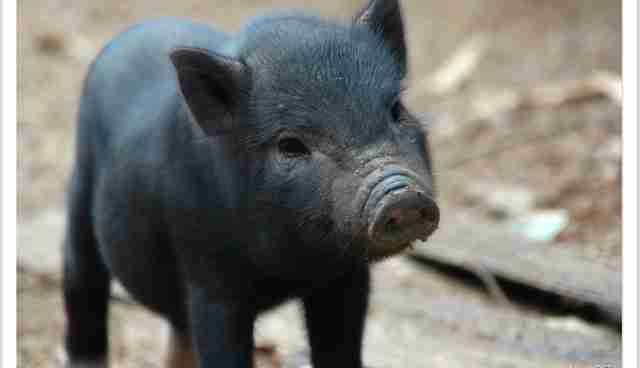 Pigs can be taught to navigate their surroundings and find food by using mirrors. With an intelligence that rivals those of dogs, pigs can remember the location and sizes of different food stores. Their success in nature is partly due to the tendency of pigs to form extended social groups, a trait that is common in other intelligent animals, such as primates. The smartest of all invertebrates, octopuses can easily figure out unique ways to open different kinds of mollusks (as opposed to using the same technique on them all). 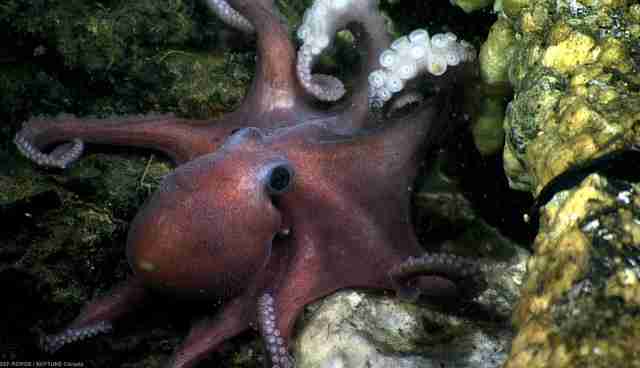 Octopuses exhibit different personality types and have even been known to play with each other - an activity that is usually only exhibited in intelligent animals. 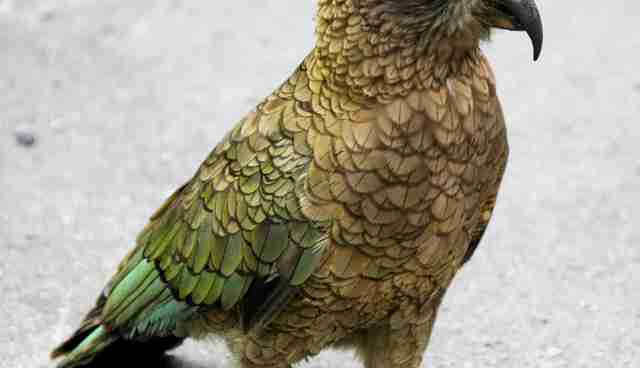 The kea's beak is sharp like a blade - and his brain is even sharper. These New Zealand parrots are as good at problem-solving as crows. When food is scarce, keas have also been known to feed on sheep, targeting them from above and piercing their flesh with razor-sharp beaks. But their ingenuity came with a price - literally. In the 1880s, the government established rewards for killing the birds, and that - coupled with predation and other human encroachment on their territory - led to massive population loss. The kea is now protected by the government. 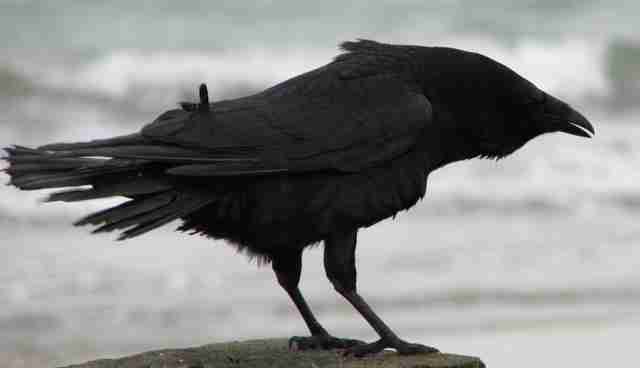 Crows are the master problem-solvers of the animal world. Can't crack that shell? These beautiful birds have been observed dropping nuts and other hard-shelled items from great heights in order to break them apart.